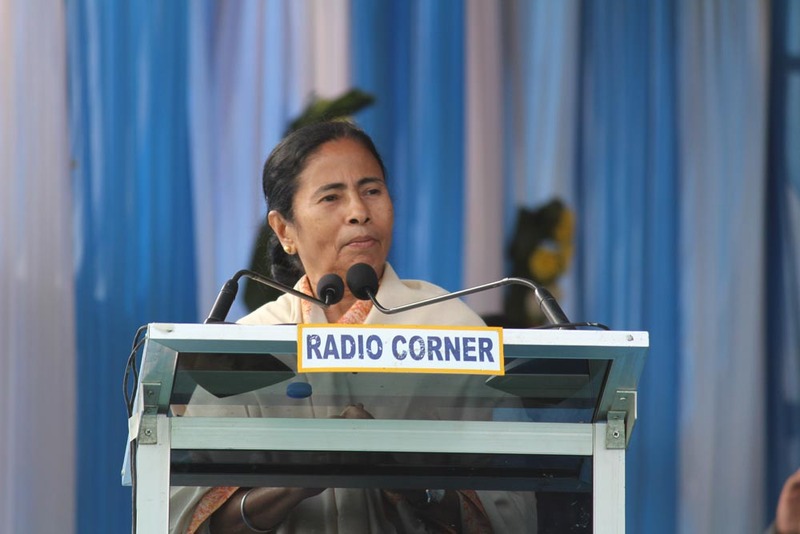 Without taking any names,chief minister Mamata Banerjee today cautioned the GJMM and its political ally BJP not to “indulge in violence and set fire to government and private property”. district a “Valentine’s Day gift to the people of Kalimpong”. By carving out the new district in the hills, the chief minister has given a blow to the GJMM and its movement for a separate state of Gorkhaland. Miss Banerjee asked the people of Kalimpong to maintain communal harmony and foil all attempts of subversive forces to create trouble. “Nobody supports riots,be united against divisive forces.Do not let people indulge in violence. Let peace prevail in the new district of Kalimpong,” the chief minister said addressing thousands of people from different communities who gathered here to celebrate the formation of the new district. Criticising the GTA (Gorkha Territorial Administration), she said:“Though GTA has enough power, it did little for the development of the poor and to provide drinking water to the people of Kalimpong.” She announced a grant of Rs 50 crore for providing drinking water to the people of the new district. Kalimpong has been reeling under acute drinking water problems for years. 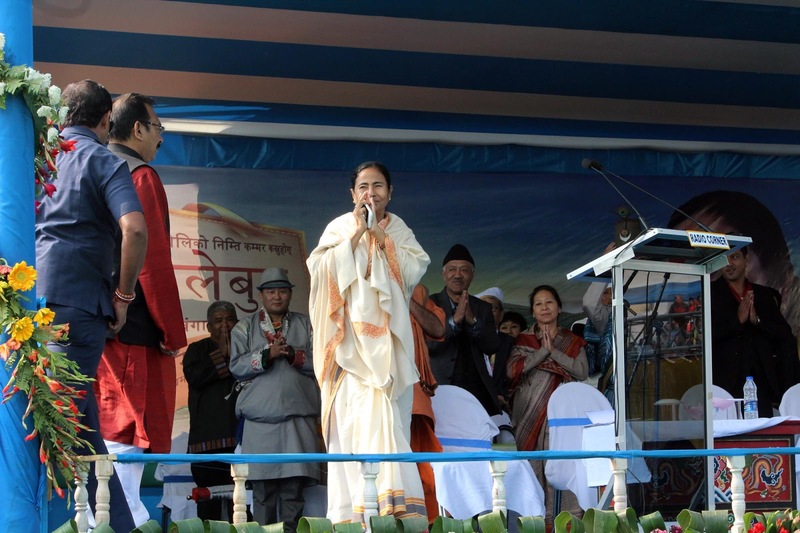 She also announced Rs 224 crores for development of roads on the silk route from Sebak to Sikkim. Political observers here said the formation of the new district will help the ruling Trinamul Congress in the civic polls that will be held in the hills this year. Chief secretary Basudeb Banerjee said: “By creating a new district,people of the remotest areas will get more administrative support.” Dr Viswanath has been appointed the district magistrate of the new district, while Ajit Singh Yadav took the office of Superintendent of Police. Miss Banerjee said she would approach the Chambers of Commerce to develop horticulture in the district. “Those who are interested in I-T and I-T enabled industries will contact the DM,” she said. 0 Respones to "ENSURE COMMUNAL HARMONY: DIDI"